The Buffet Crampon student oboes are designed to prepare any young musician for a lifelong joy of playing. The keywork is silver plated and the bore is lined with luracast (an epoxy resin) to resist cracking. 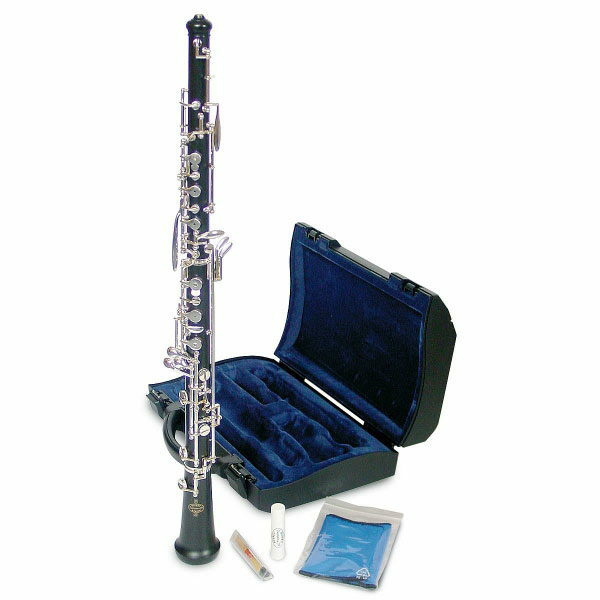 A popular entry level model with a good sound and secure tuning.